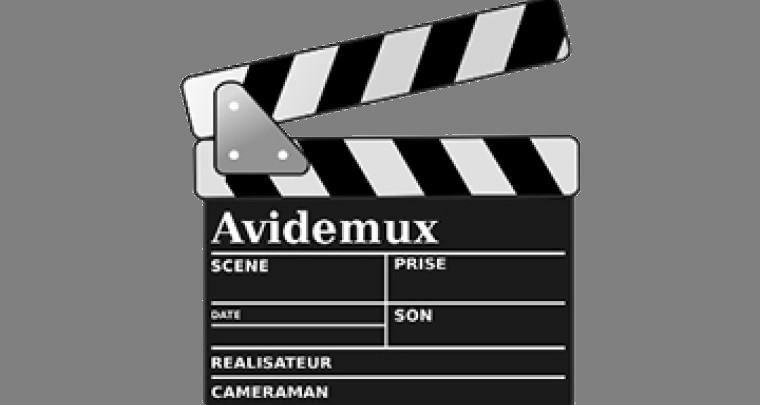 Avidemux video editor 2.7.1 was released (2018-06-09) with new encoder support and various improvements. Here’s how to install it in Ubuntu 18.04, Ubuntu 17.10, Ubuntu 16.04. 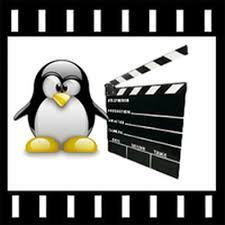 For Ubuntu 16.04 / Ubuntu 17.10 / Ubuntu 18.04, install the new Avidemux packages via the “unofficial PPA“. Sorry, that the package names are still avidemux2.6 . Using ~/.avidemux6/ as base directory for prefs, jobs, etc.